The waterlily is a sacred flower but little used in western herbalism these days. The lotus flower is calming, antiseptic and astringent. 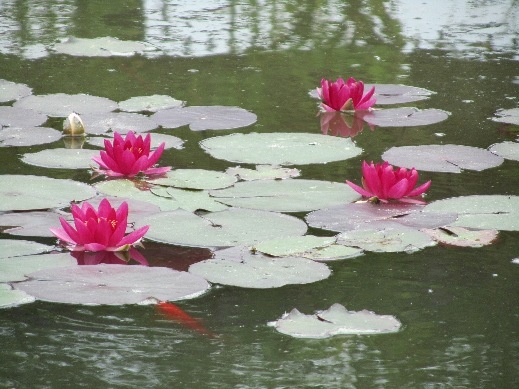 These ones were in the very restful Chinese garden at Floriade in Holland this year.